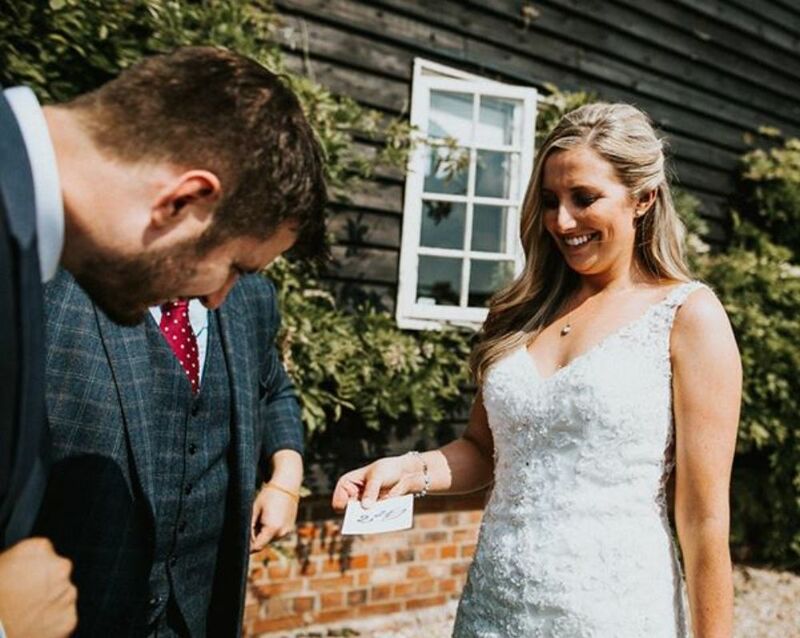 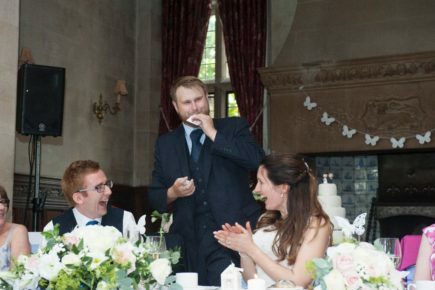 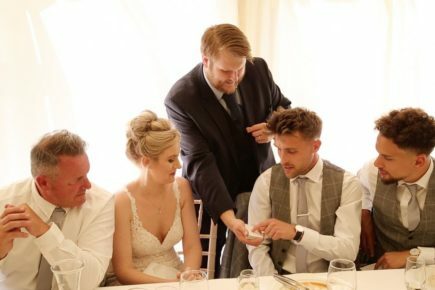 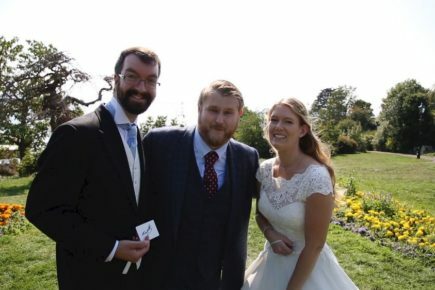 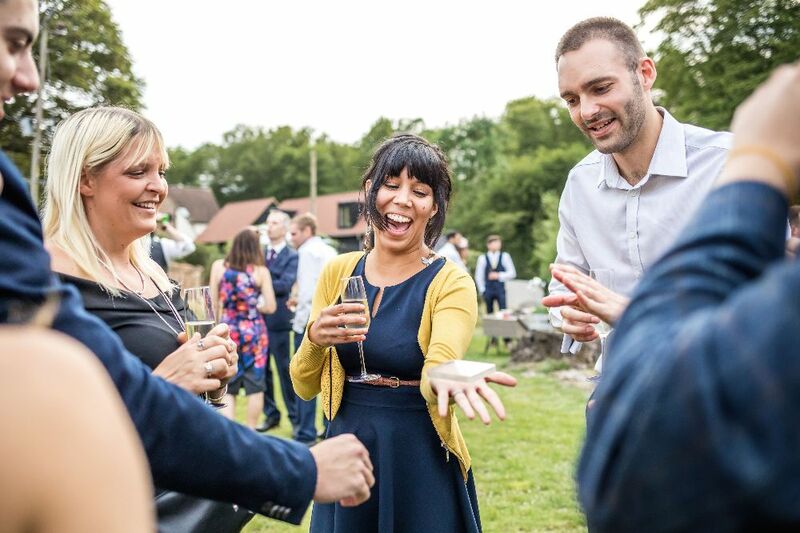 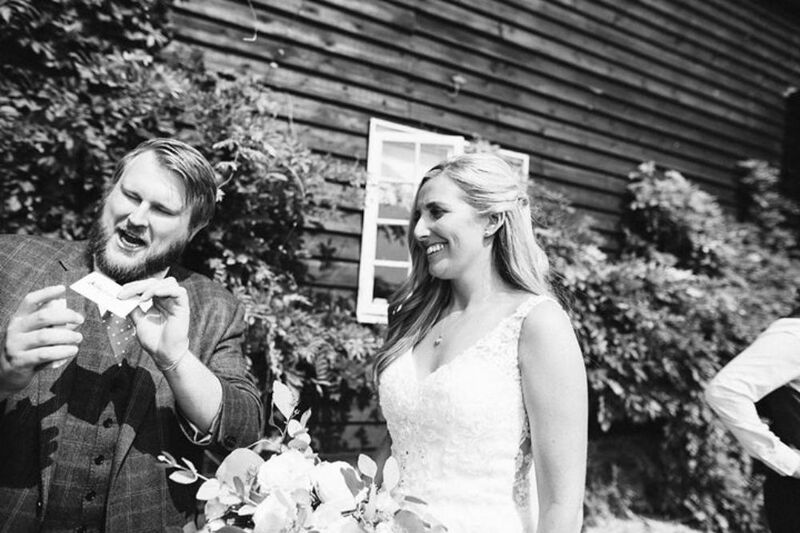 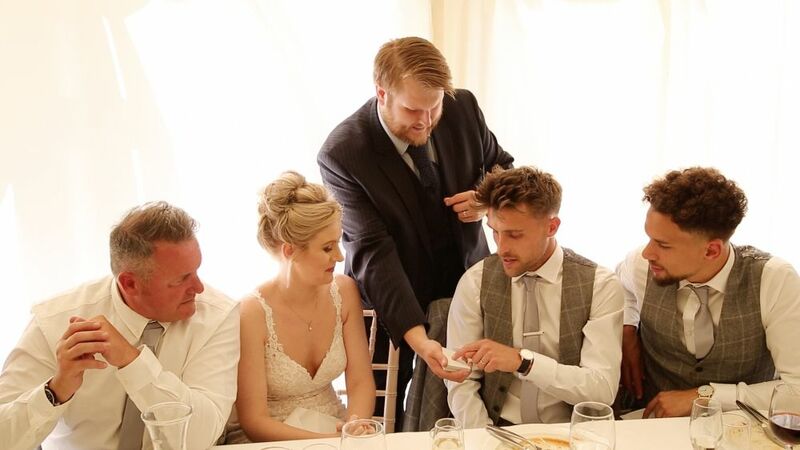 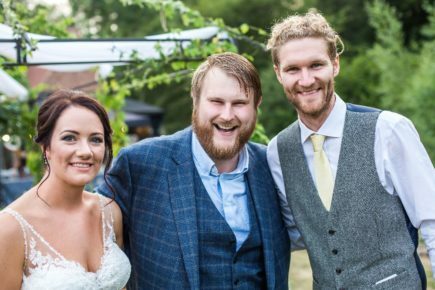 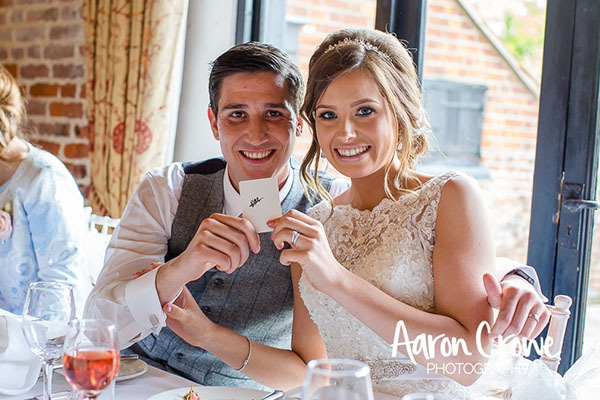 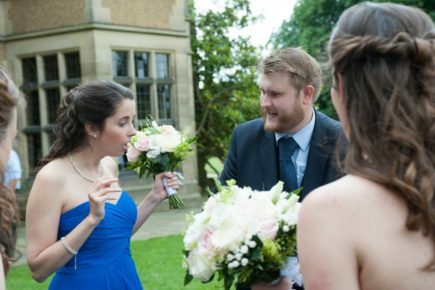 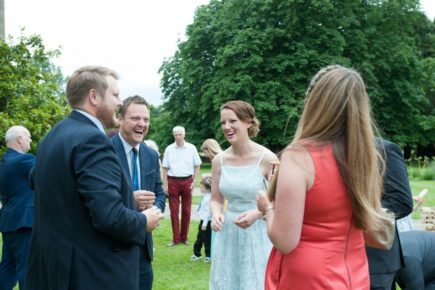 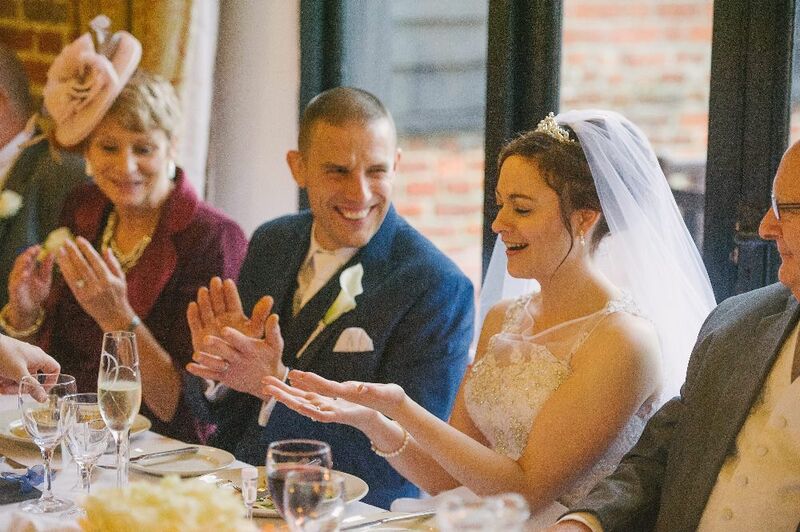 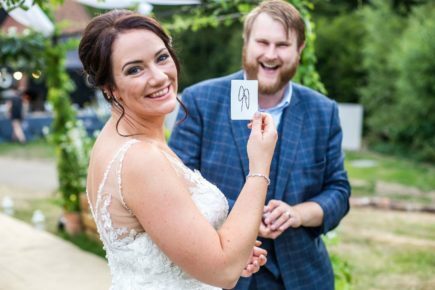 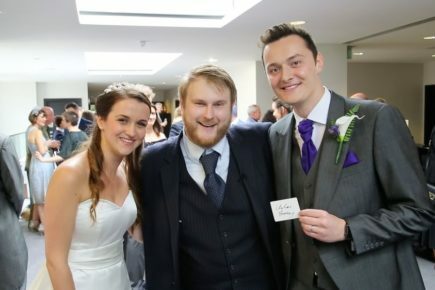 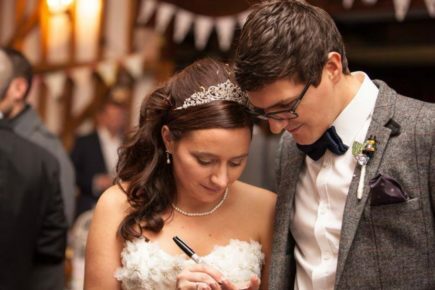 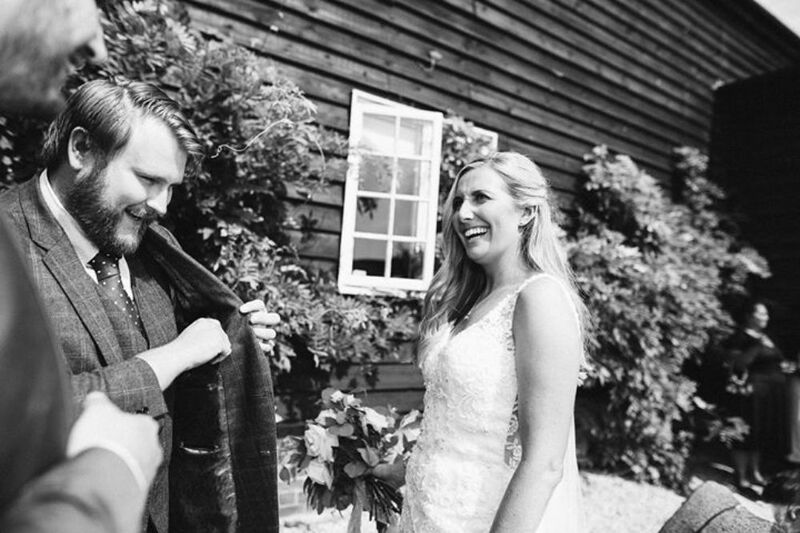 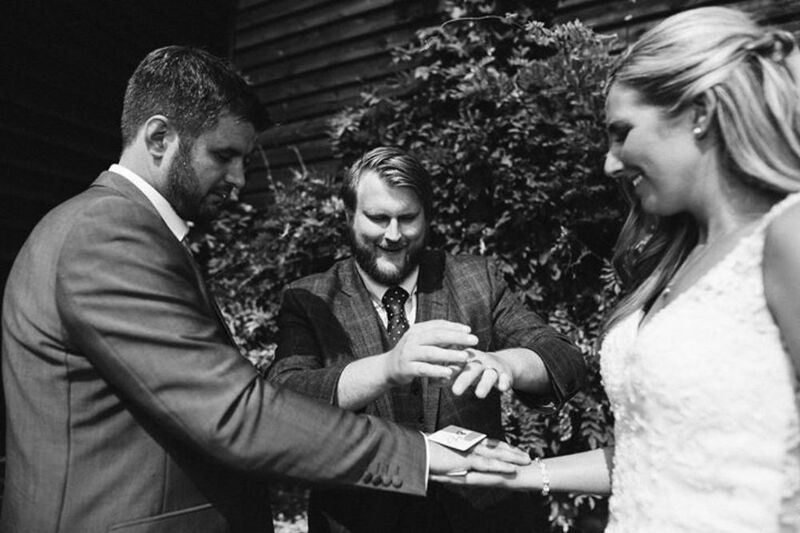 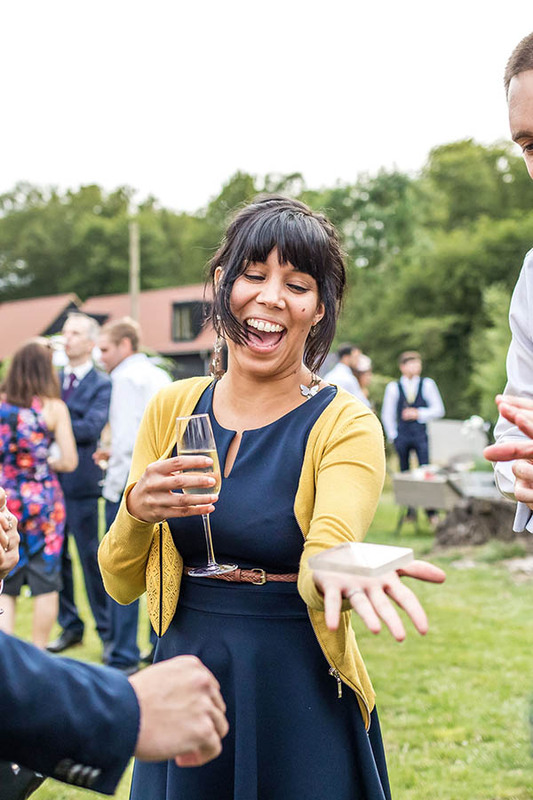 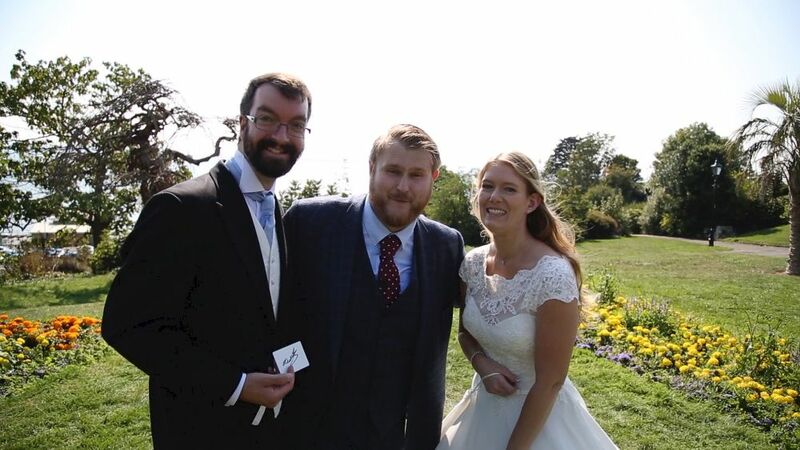 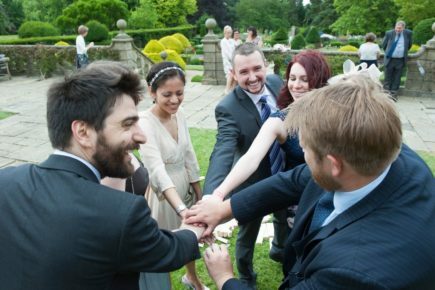 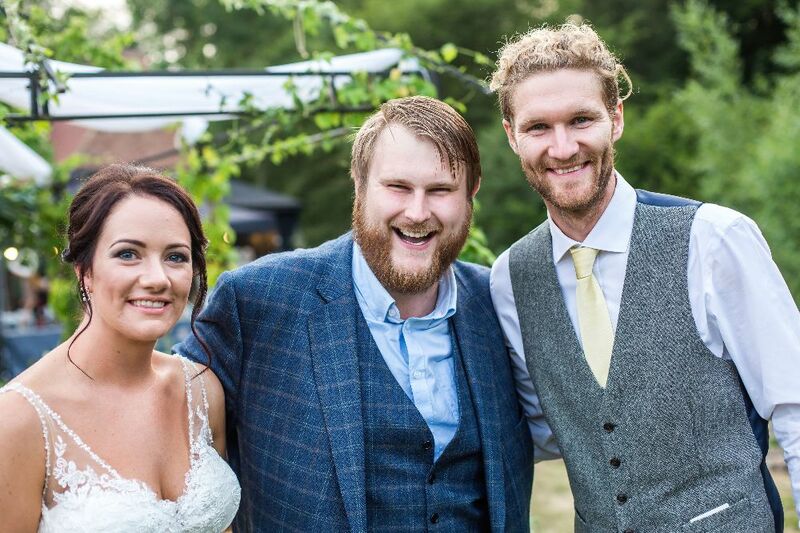 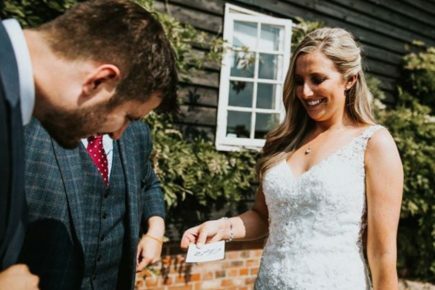 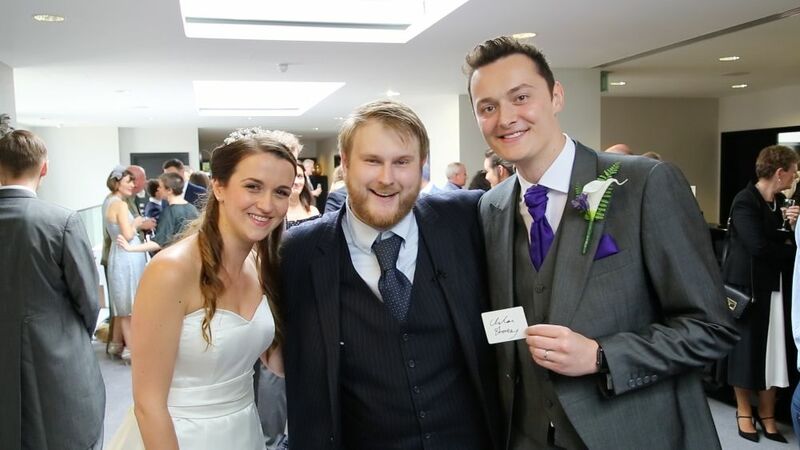 Hertfordshire wedding magician, Christopher Whitelock, is the perfect addition to your wedding day, performing his sophisticated style of contemporary close up magic, mind reading and ice magic. 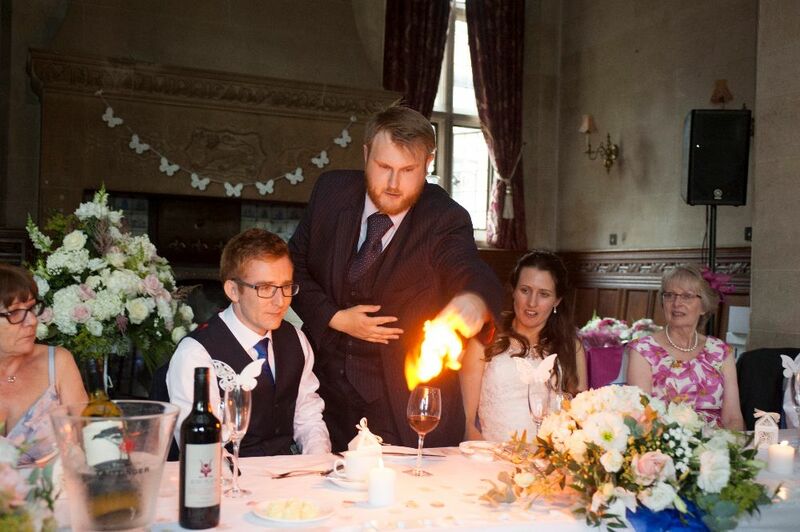 Your guests will leave with a special magical memory that will last forever. 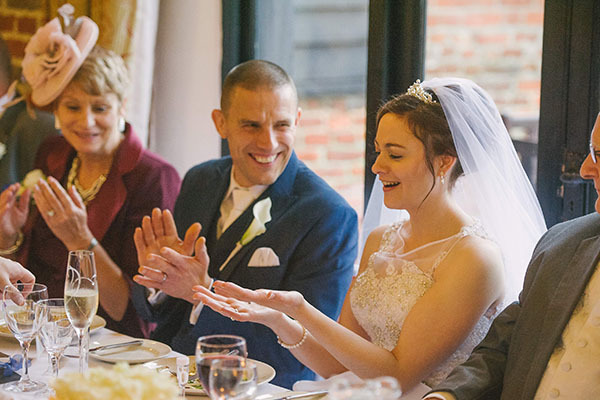 Christopher has performed all over the county from small intimate Hertfordshire wedding venues holding 40 guests, to larger venues such as Hatfield House and Fanhams Hall holding up to 250 guests. If you’re getting married in one of Hertfordshire’s amazing venues and are looking for unforgettable entertainment ideas, add some sparkle with a bit of magic! 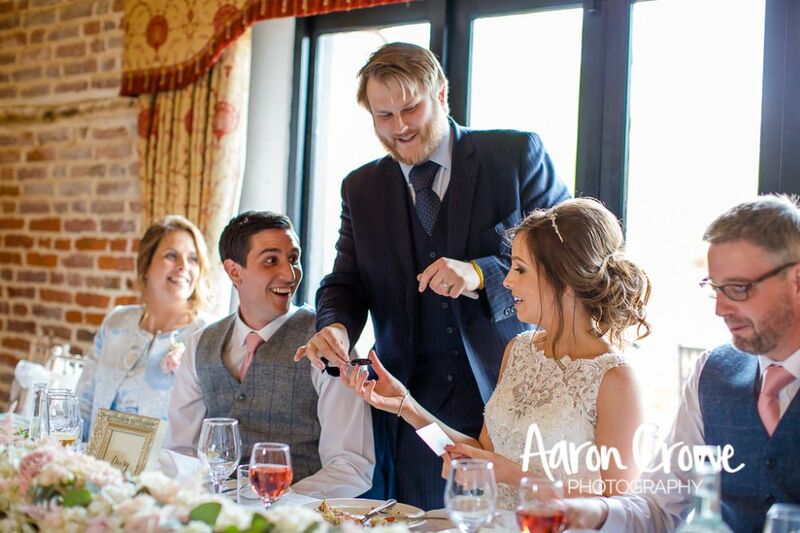 Get in contact with Chris today to find out more about the packages on offer for your special day. 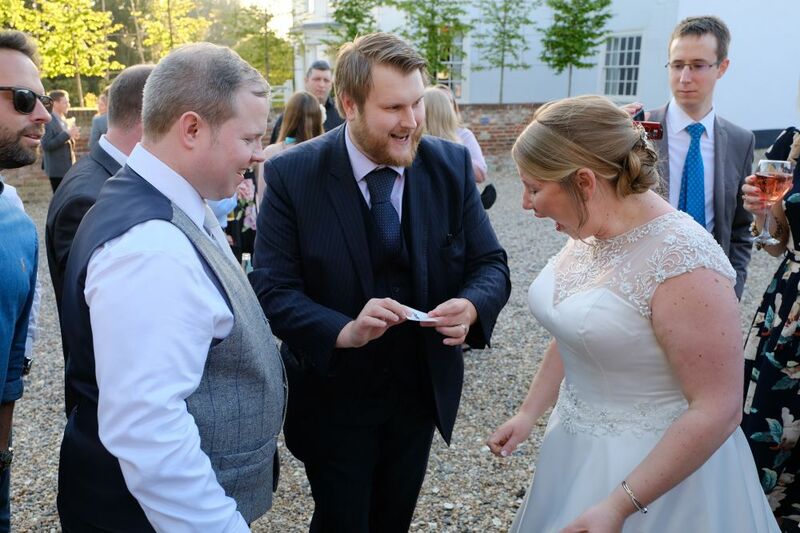 At weddings, close up magic works brilliantly as it helps break the ice between all the different groups of people. 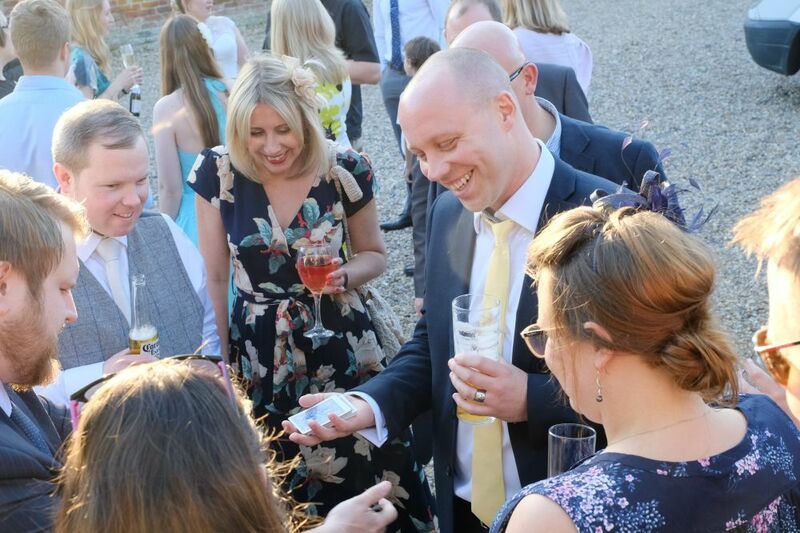 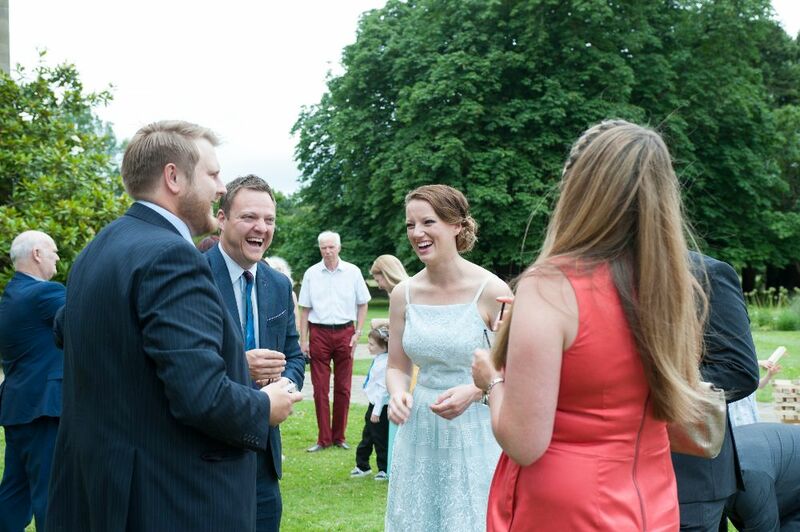 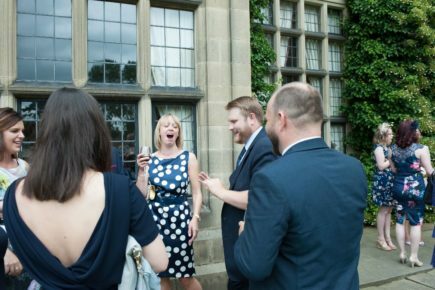 During your drinks reception, Chris will wander around your guests to perform close up magic to small groups. Your friends and families will soon be laughing and talking and calling people over to have a look at what’s going on. 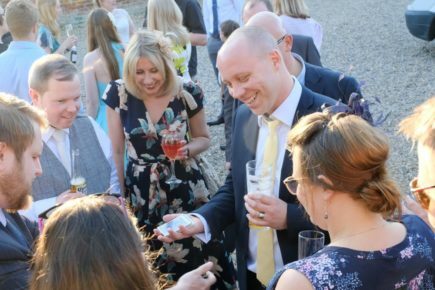 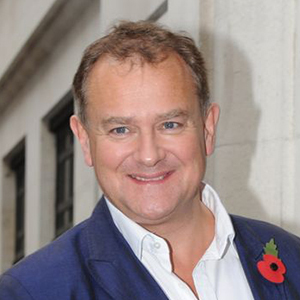 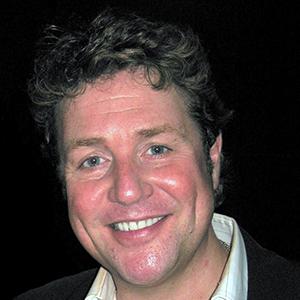 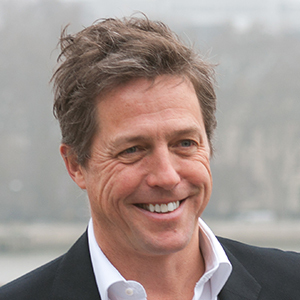 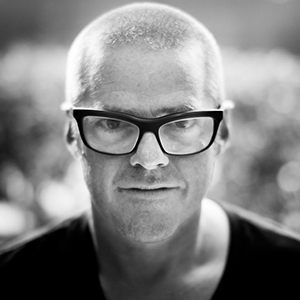 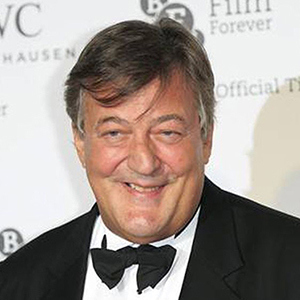 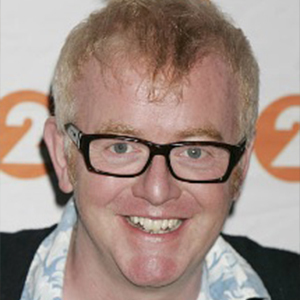 His magic is great at times when energy levels begin to flag – his act will create a very lively atmosphere. If you’ve got a lot of guests at your wedding, it can be a bit of a wait for many to be served at dinner. 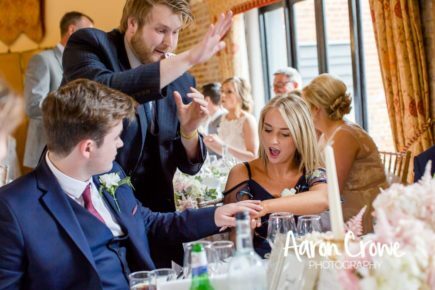 A table magician like Chris is a perfect way to keep them entertained as they wait for their meal. His table magic will delight everyone so much, they won’t realise they’re sitting at those tables that are last to be served their food! 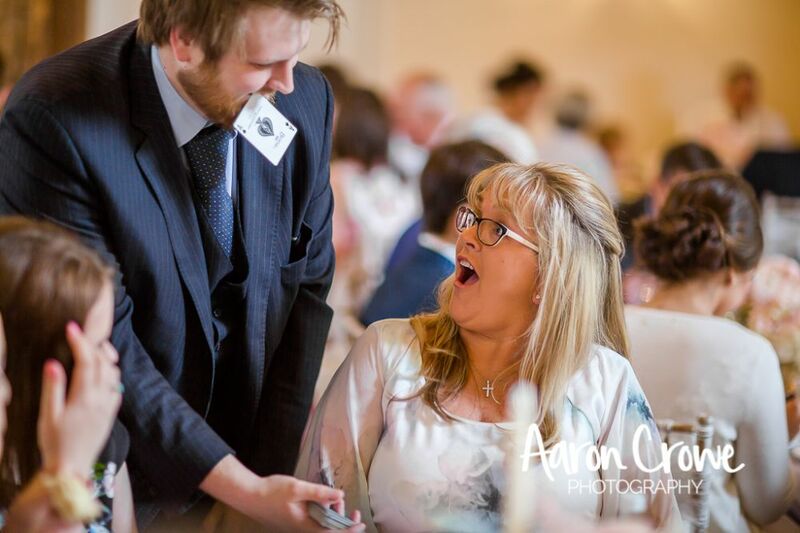 Chris will liaise with the waiting staff at the event to find out which tables will be the last to be served to ensure those guests are distracted first! 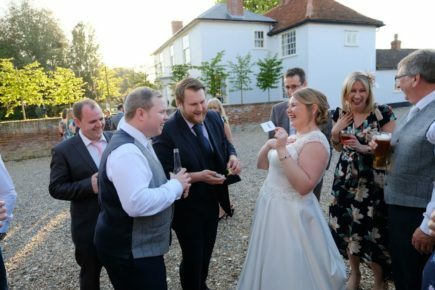 Thanks to his familiarity with the main Hertfordshire wedding venues, Christopher has built up good relationships with the organisers. 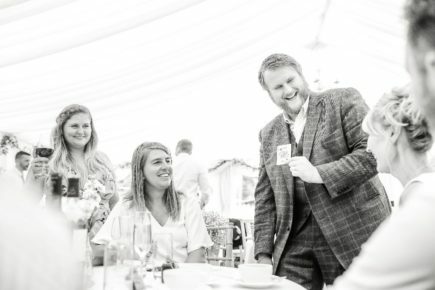 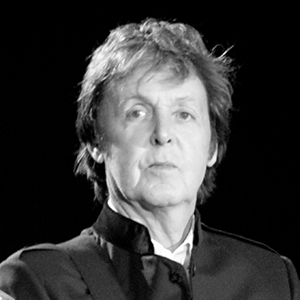 He works closely with them behind the scenes to ensure everything runs smoothly and that he is ready to perform as soon as he is needed. 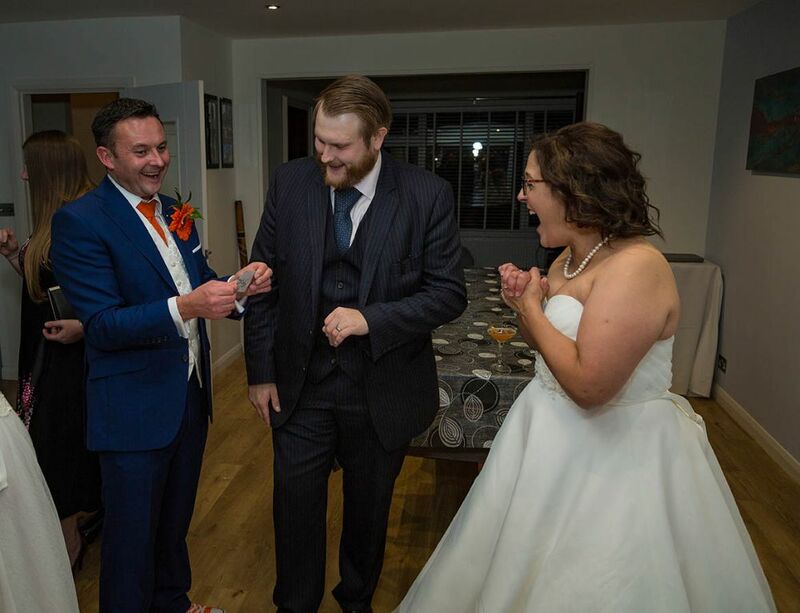 Hi Christopher, we had an amazing wedding day and you kept all our guests entertained. They were amazed with your fantastic and unforgettable magic tricks. I am still telling everyone about the trick when my card ended up inside the ice block. 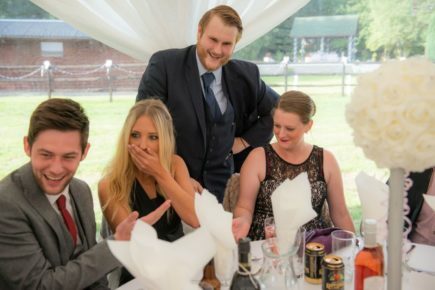 Our guests were still talking about your tricks days after our wedding! 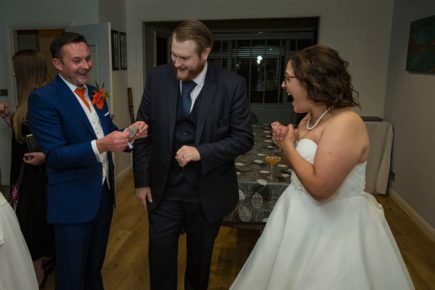 Christopher is a fun, friendly and extremely talented magician. 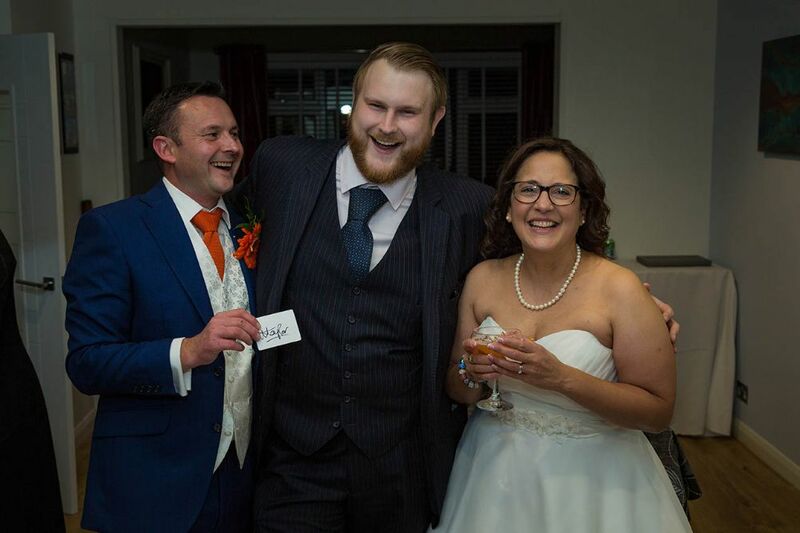 Christopher you well and truly added the magic touch to our big day and I would highly recommend you to anyone looking for something extra special on their wedding day.